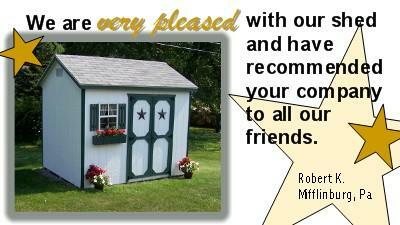 Yoder Barns and Storage offers a fine line of beautiful, functional and affordable back yard storage structures. 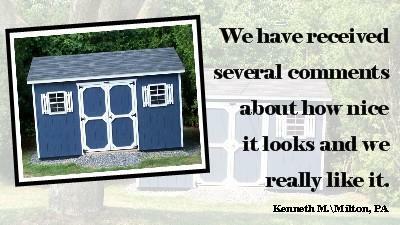 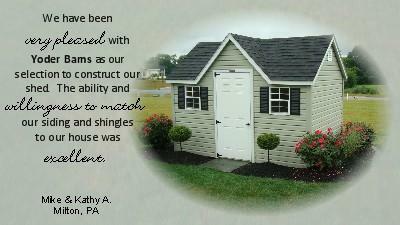 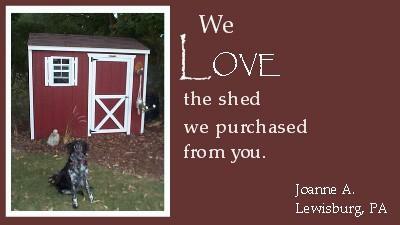 In business since 1988, our sheds are built with premium materials and quality components. 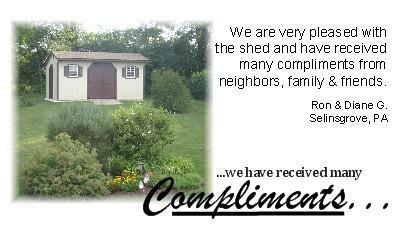 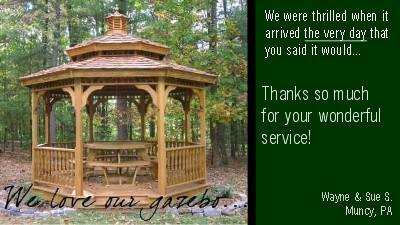 Shop with us and you will have a building that will enhance your backyard for years to come. 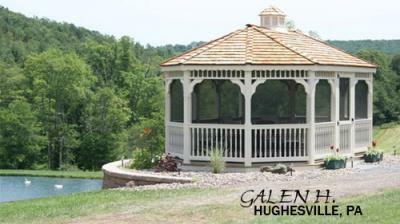 model or to request a custom building! 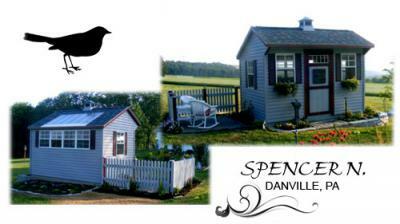 Contact Us to choose your size, color and model or to request a custom building! 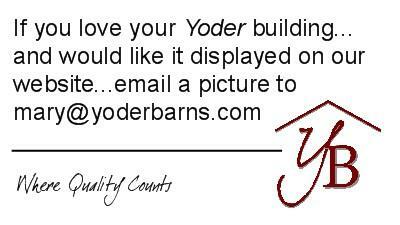 Phone: 570-966-1400 | Fax: 570-966-4228 | Email: info@yoderbarns.com | Site by Projects by Peggy, Inc.